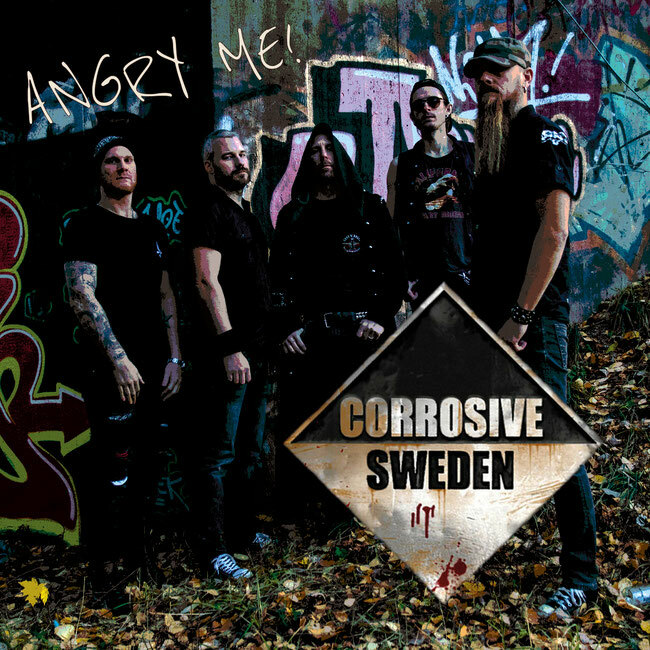 Corrosive Sweden will release the new single “Angry Me” on the 7th of December, taken from the upcoming fifth album planned to March 2019, which will be released via BMP Records. ”The lyrics for this album are brought up mostly from a very dark period in my life”, says Johan Bengtsson. ”The album has really been worked through and is a pure reflection of our personal lives. It is probably the best material we have done so far”. 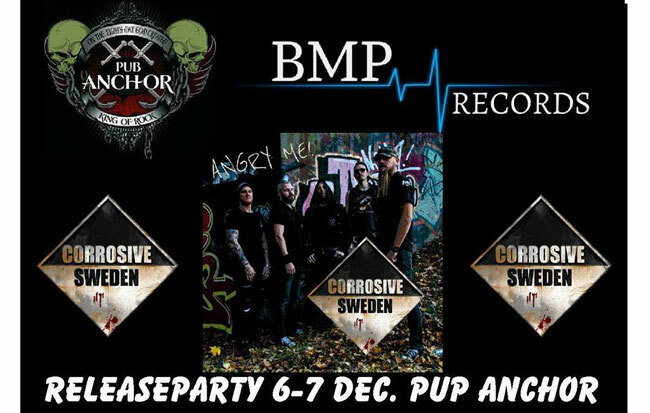 Don’t miss their Angry Me release party at Pub Anchor, Stockholm on December 6th and 7th. While you are waiting for the new album, you can listen to their latest release, Scars Part 2, at Corrosive Sweden official website and watch the video "Big Mouth".